Are you an accompanying spouse who relocates to support your partner’s career? 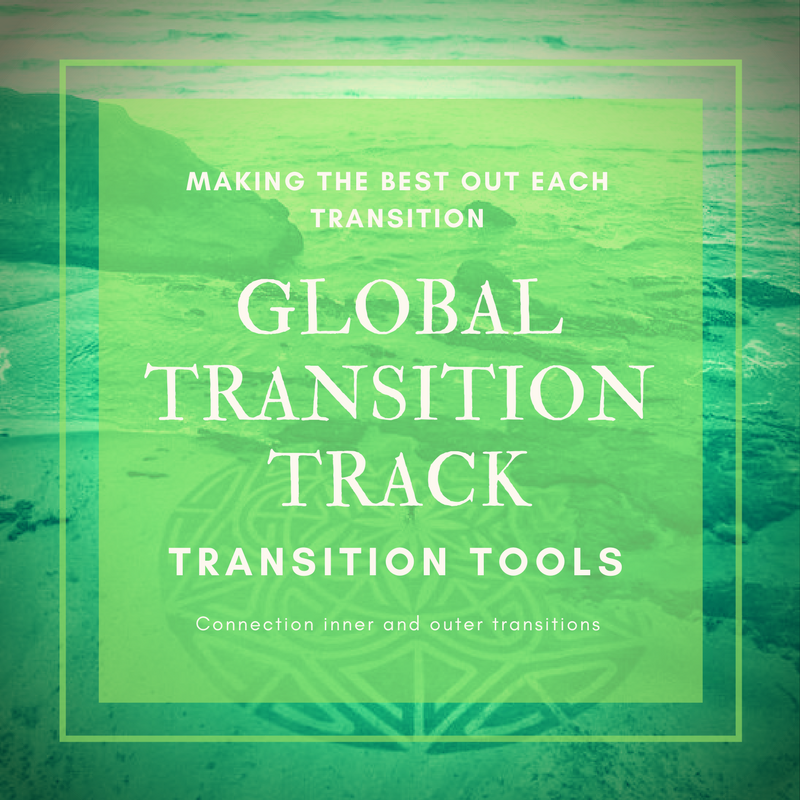 I am committed to helping accompanying spouses like you transition successfully during relocation to thrive anywhere in the world. 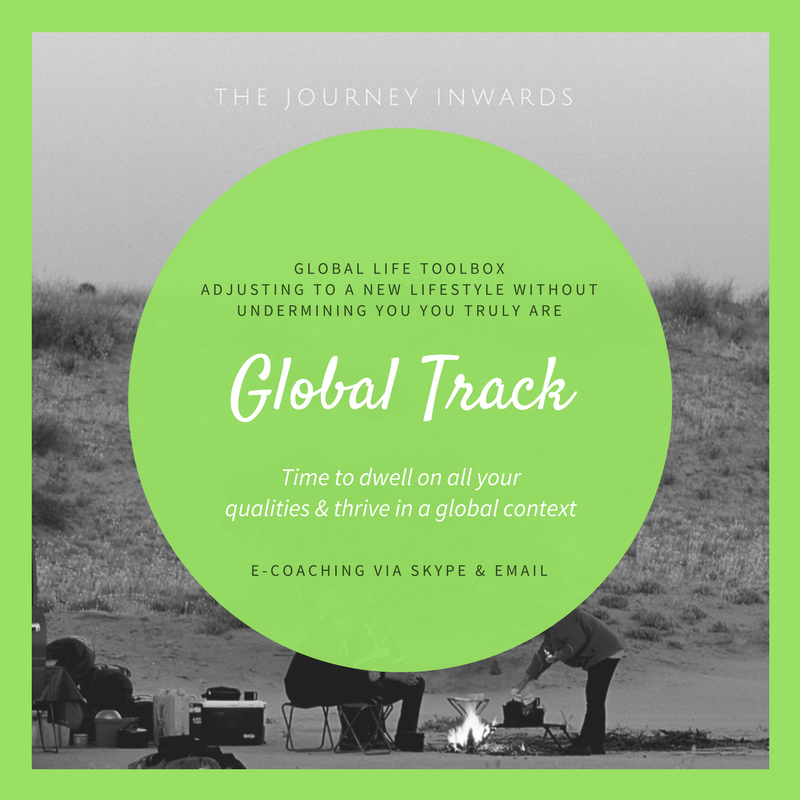 After a first intake (FREE) I individualize a coaching program for you based on your specific situation, your unique challenges, strengths, and vision for your life. I provide coaching services to you during any stage of your move: at pre-departure, after arrival, while living in a foreign country, or during repatriation. 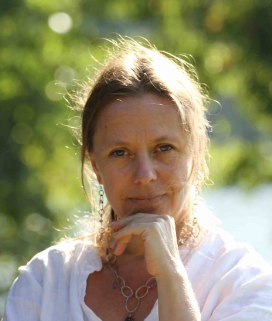 Sarah has 15 years coaching and consultancy experience in Belgium, Tanzania, Kenya, Vietnam and Zambia. Coaching diverse clients, from unemployed to senior executives.